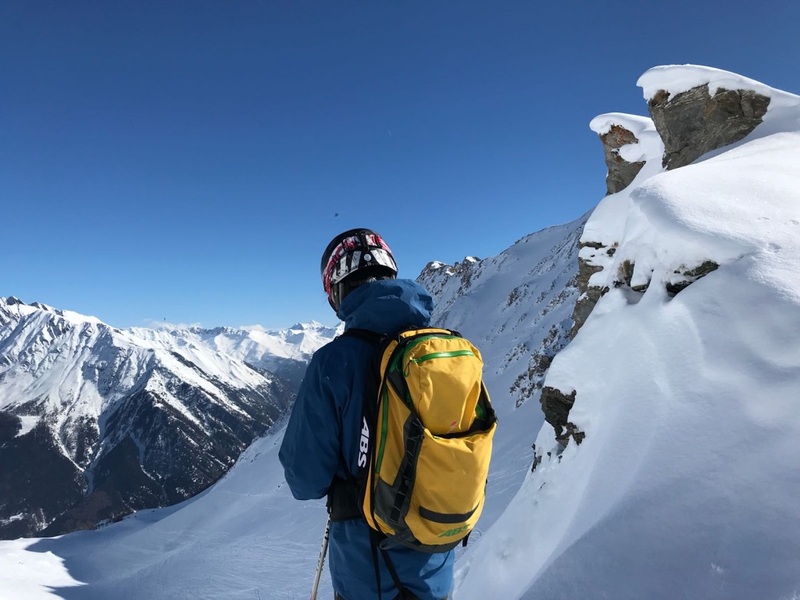 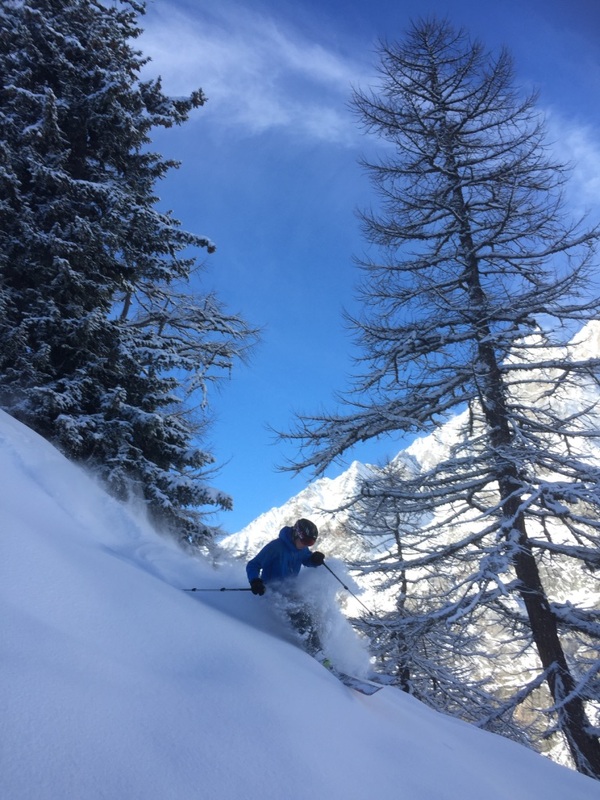 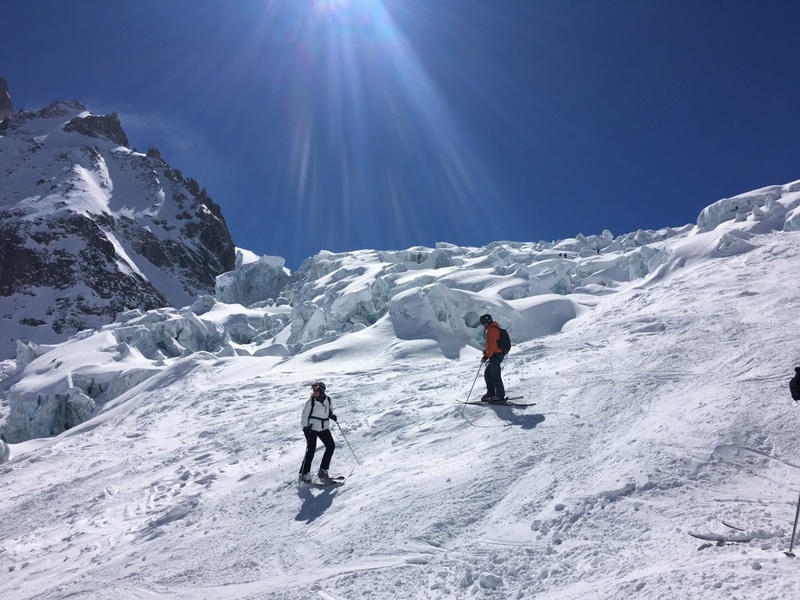 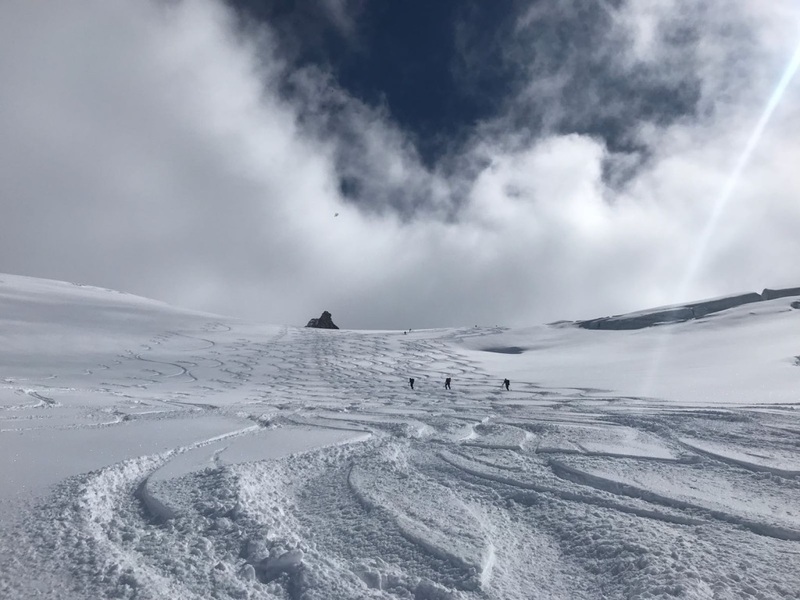 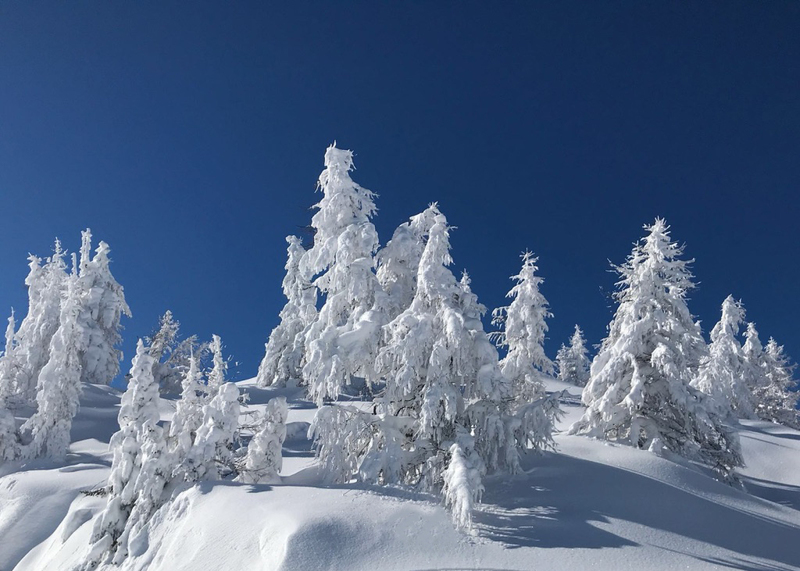 During the winter, you can enjoy the Courmayeur ski resort, with over 100km among runs and off-piste, facing the stunning panorama of Mont Blanc chain. 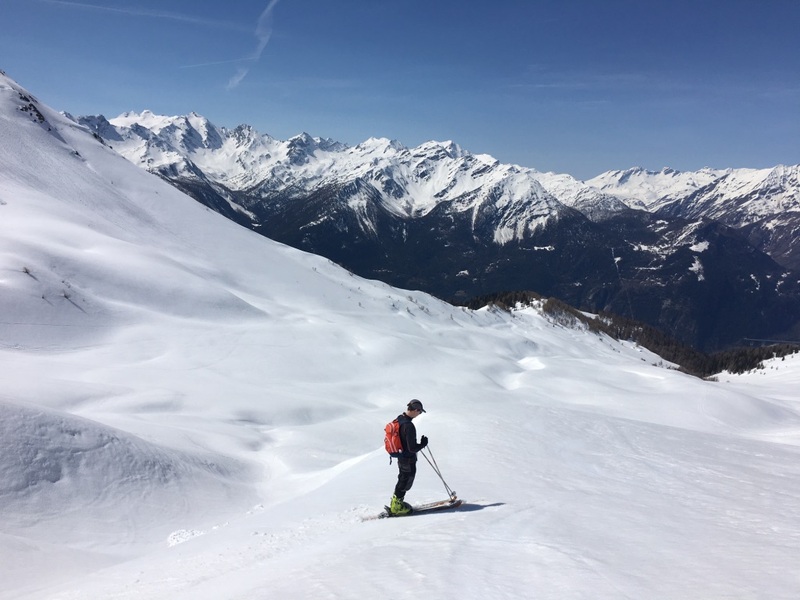 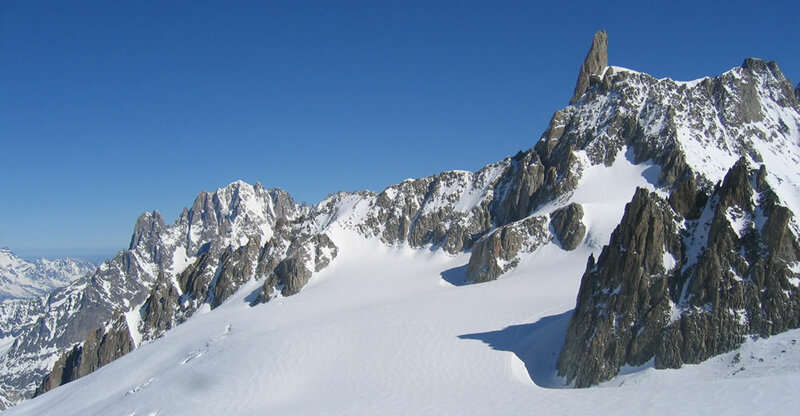 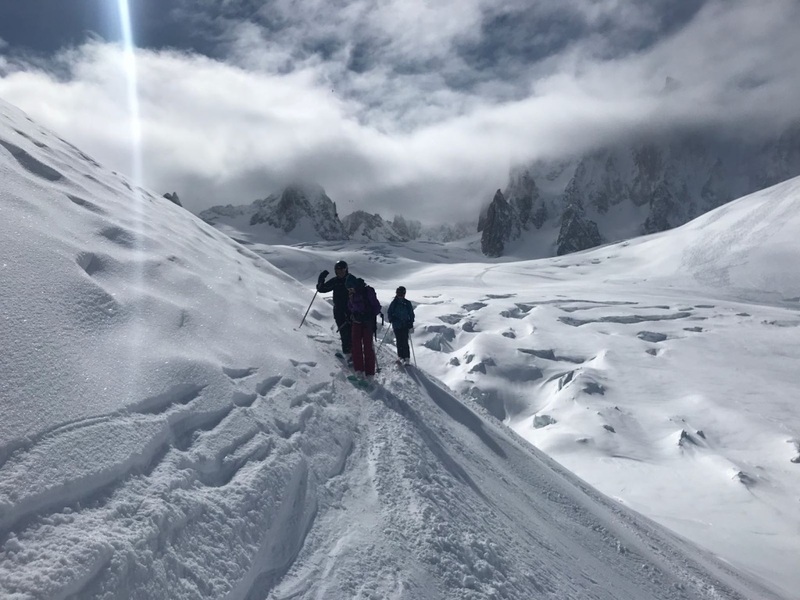 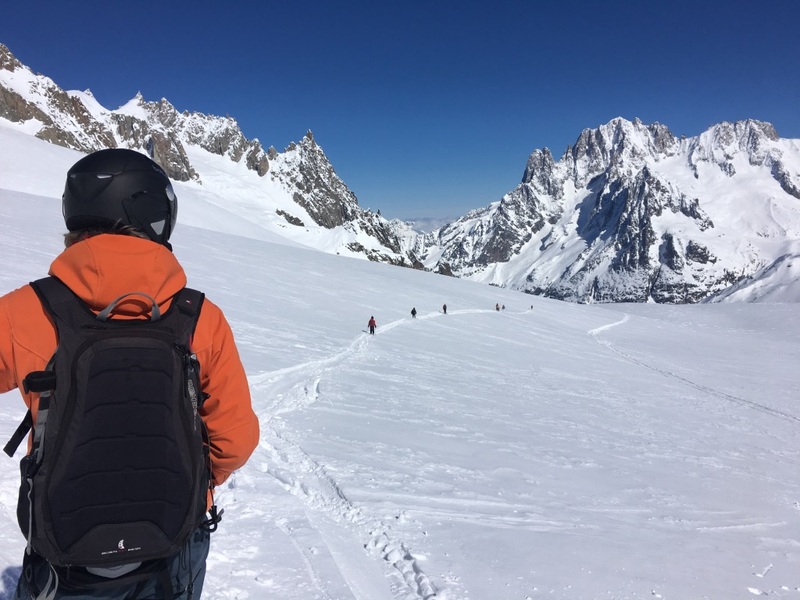 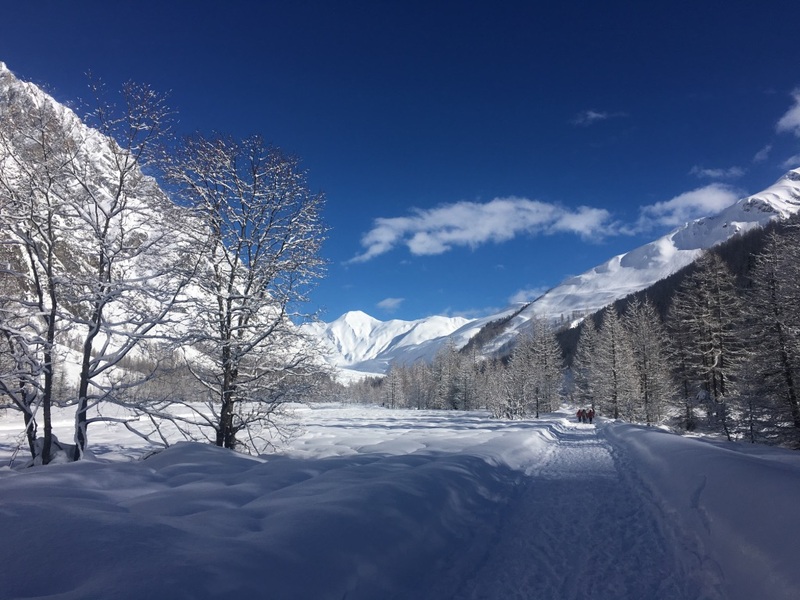 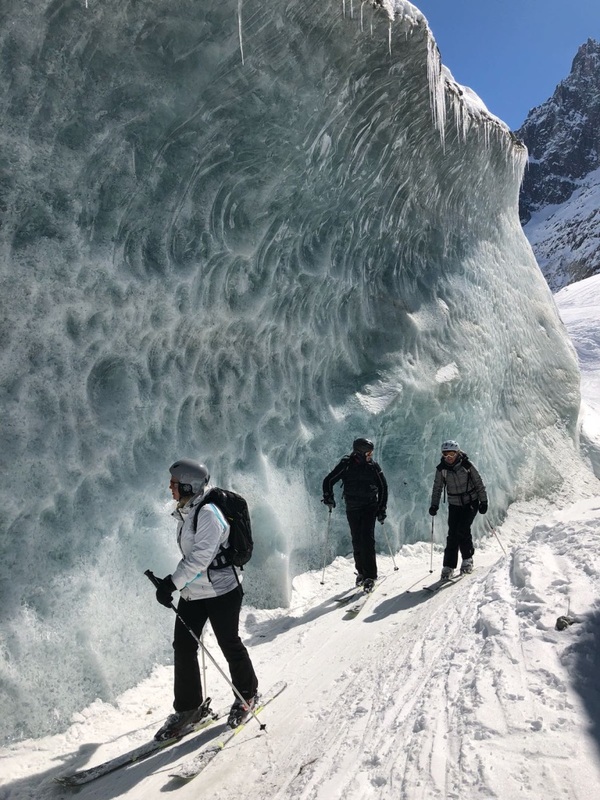 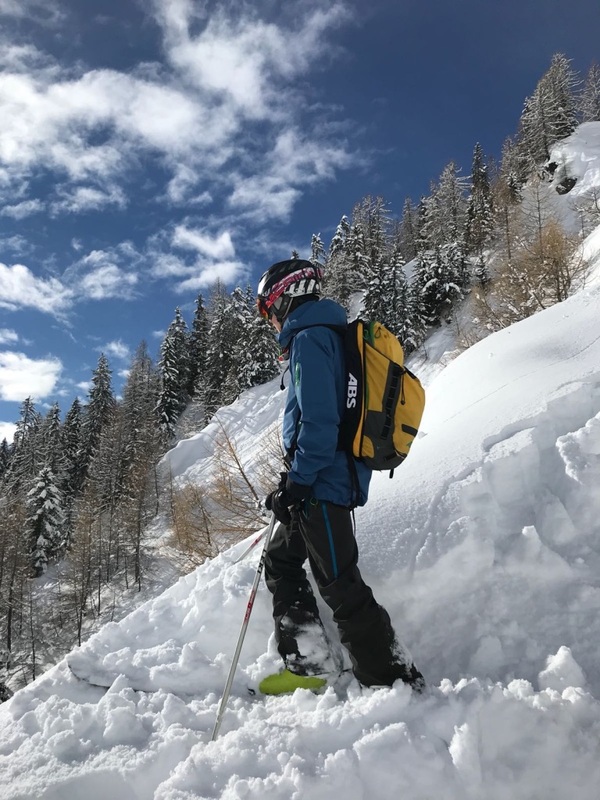 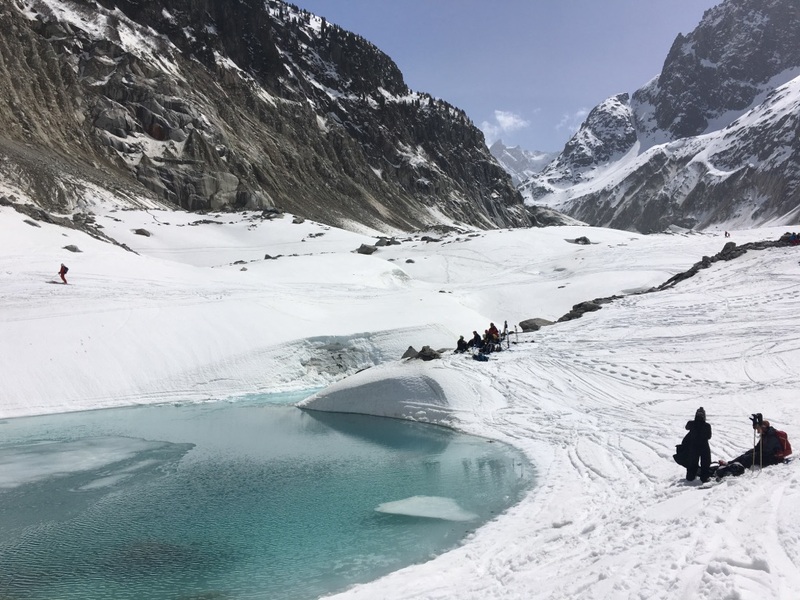 Visit the wonderful Val Ferret for cross-country skiing - over 20 km of slopes in a magic location - or just for a nice walk facing the majesty of Grandes Jorasses. 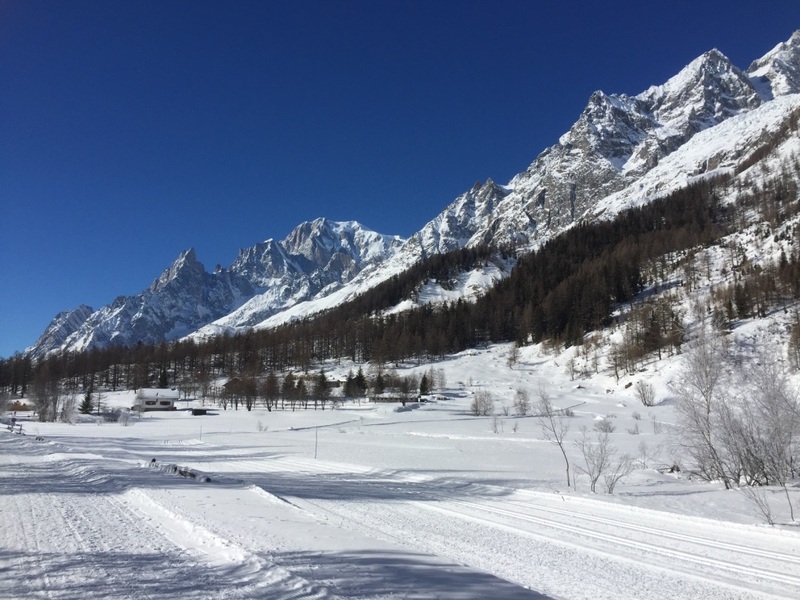 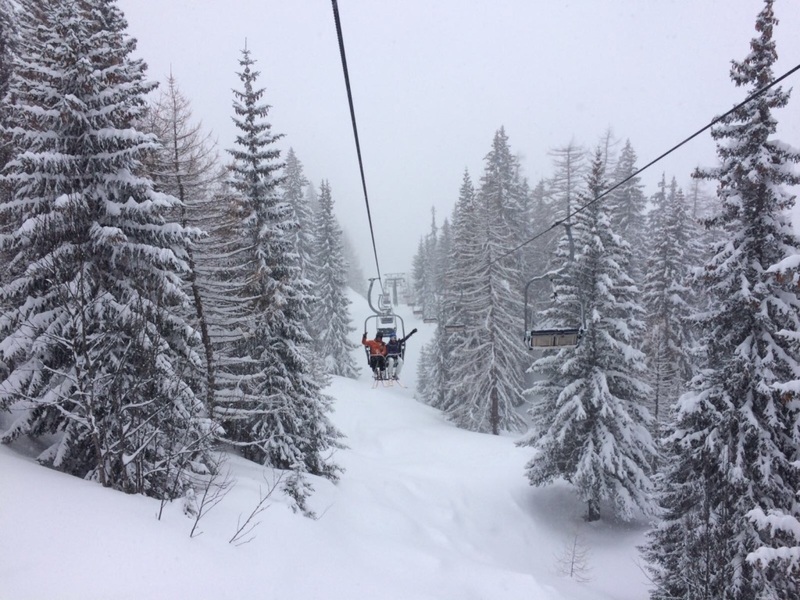 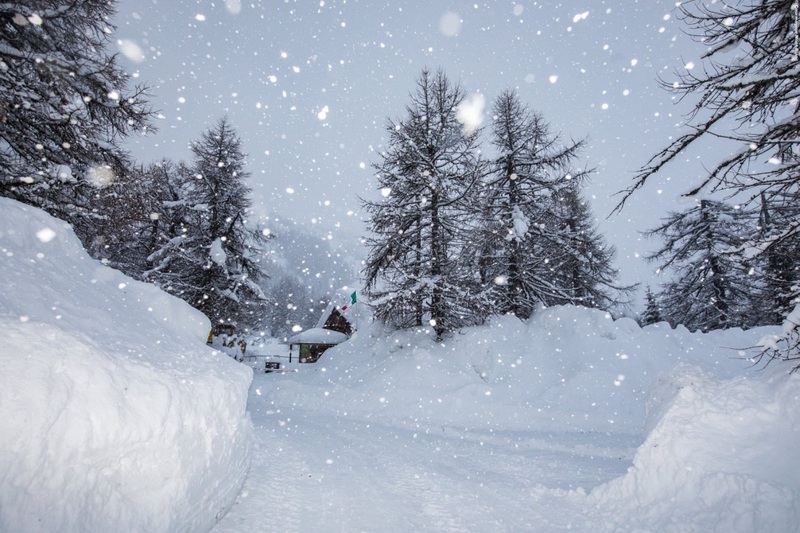 Courmayeur is the perfect location for all winter activities for everyone - snow park, snowshoeing, heli-skiing, snow-biking, and more.